As a small suburban town located in South West London, Worcester Park often sees a great demand for car hire services. ClockTower Cars are a company that is happy to provide an expert service for clients in and around the area. People often use our service for transfers to airports in London City and its surrounding areas, and even if they just need comfortable and relaxing transport to get them from door to door. Worcester Park has a rich history, taking its name from the 4th Earl of Worcester, who was appointed Keeper of the Great Park in 1606. Other notable historic facts include the construction of The Hamptons, an estate of Colonial style housing, in the early 21st century. We are licensed for private car hire services and offer the use of our top spec fleet of cars to clients with the assurance that all of our vehicles are fully registered and up to date in road tax and MOT. Alongside that, our drivers are also DBS checked and have the necessary documentations to transport passengers. 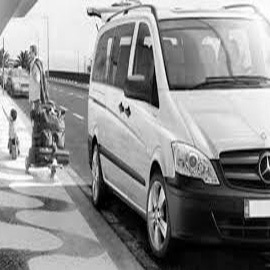 Holding experience with children, the elderly and fully trained in Disability Awareness, our drivers will maintain an impeccable standard of customer care from the beginning of your journey until the end.A car hire in Worcester Park with five star service, affordable rates and personable drivers. ClockTower Cars is keen to work with you and personalise your service in any way that we can. Offering attractive rates that directly compete with other local firms, we are used by families, professionals and business alike that often require a specialised service. We always strive to go above and beyond the call of duty, even if your journey is just around the corner. We aim to give you a stress and hassle-free experience. 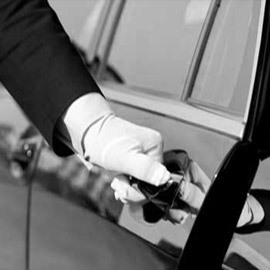 We are available 24 hours a day, seven days a week which means many of our clients use us for specialised services such as late night airport transfers or to take the stress out of the early morning school dash. Booking with us has never been easier, with the introduction of our free mobile app for both iOS and Android devices. With the app, you can personalise your experience even further by choosing the vehicle that’s right for you and at a time that suits you best. Inside all of our cars, you’ll find clean upholstery with plenty of space for large items such as luggage. Our friendly team of drivers will make you feel comfortable throughout your journey and always be aware of things that may disrupt your route, such as traffic problems and road works, to make sure you’re always on time. 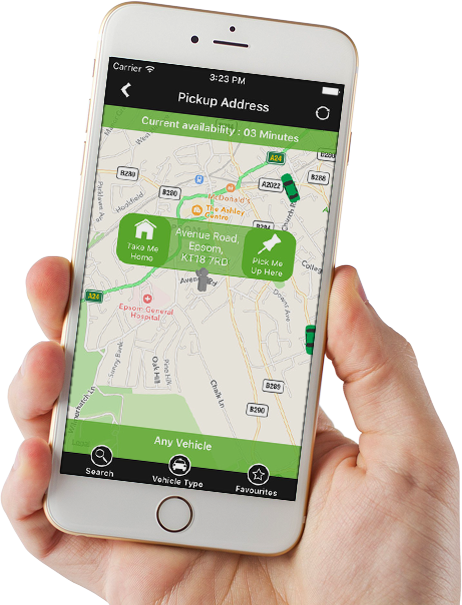 Book your car service quickly and safely by calling us on 0208 330 1234, via our app or by clicking here. A great company. I was taken to London City Airport for a price that was so affordable I made sure to book ClockTower again to pick me up when I returned. I’d have no hesitation in recommending ClockTower cars to any of the people that stay with me. In the past I have been very wary of companies that promote booking online but the process on the ClockTower cars website is quick and easy. The driver even arrived to pick me up on time!